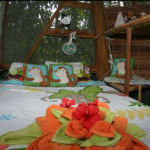 Are you planning a travel to Costa Rica??? 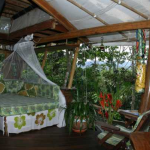 I’ve already introduced you some treehouses in Costa Rica, today I want to tell you about another Treehouse: the Lapa’s Nest Treehouse. 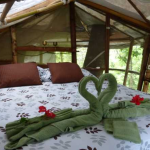 If you want to live in direct contact with tha nature and be surrounded by it, this place will leave you a sign on your heart! 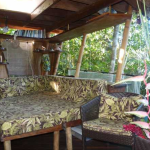 Through a charcoal stair around the trunk of the tree you can easily reach the treehouse, 3/4 bedrooms are organized on different levels, every “rooms” have a form that reminds the form of a bow, but also a palm’s leaf. 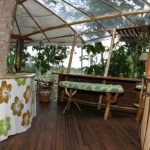 Everything is built with eco materials, in order to preserve the naturalism of the treehouse. 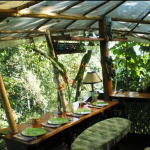 A house in the nature made of natural materials! 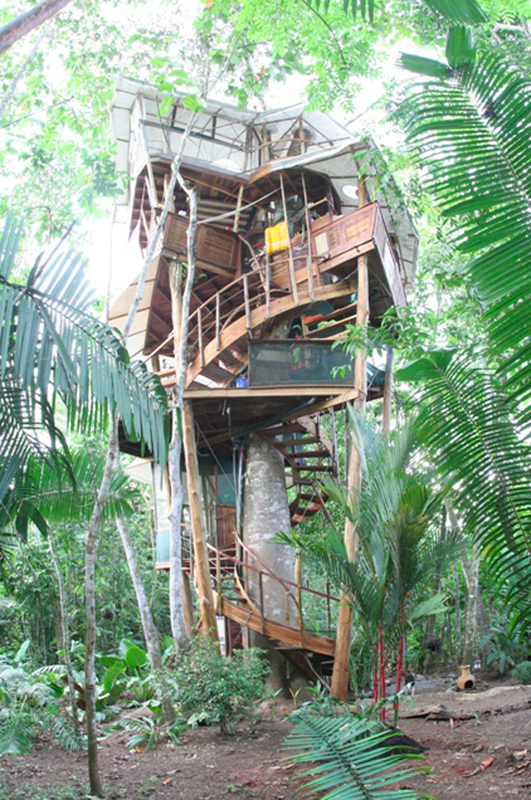 The last curiosity is that Pete Nelson helped these people to build this treehouse!